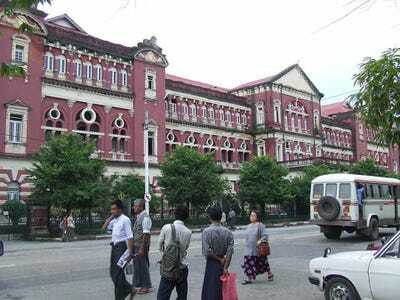 Myanmar’s colonial style buildings are at risk of being torn down, according to The Los Angeles Times.The country was annexed by the British in 1824 and like other colonized countries, visible in its architectural landscape are remnants of colonial rule that are a now a huge tourist draw. 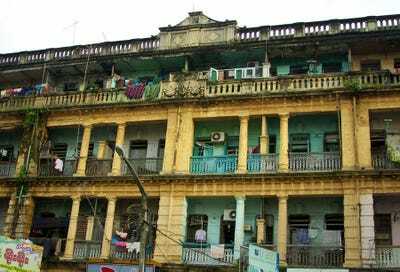 Preservationists are struggling to save these buildings that are at risk of collapse due to neglect and threatened by property developers. 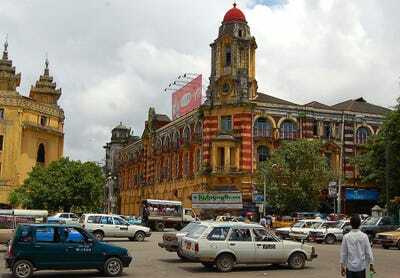 Most of Myanmar's colonial-era Baroque and Beaux Arts-style buildings were constructed between 1900 - 1920. 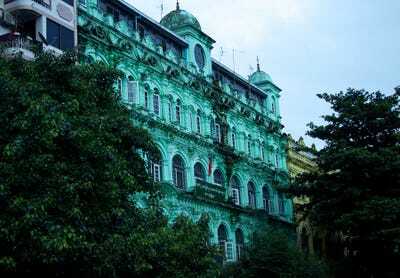 The Secretariat building in Yangon sits abandoned and crumbling. 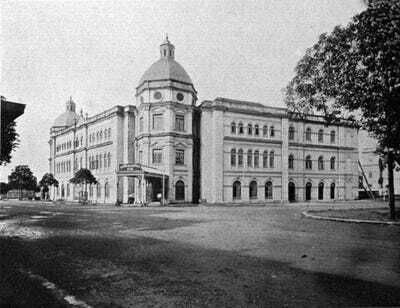 Here's how the building looked in 1910 soon after it was created. 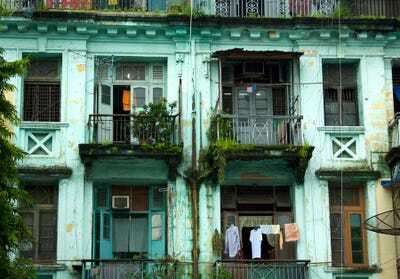 The paint peels off old colonial era tenement homes. 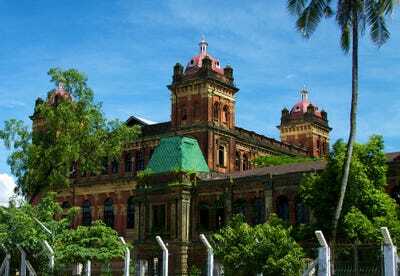 In 2001, 189 religious and colonial-era buildings were put on a preservation list by Myanmar's military government. 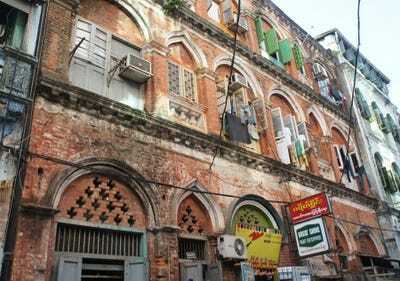 The buildings are a huge tourist draw and conservationists and the government have good reason to preserve them. 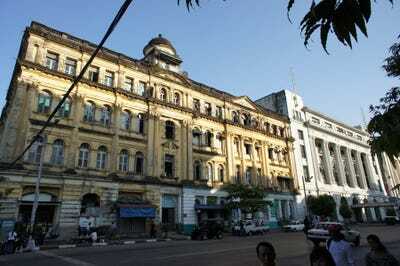 Most of these buildings were designed by architects who had never been to Yangon, formerly called Rangoon. 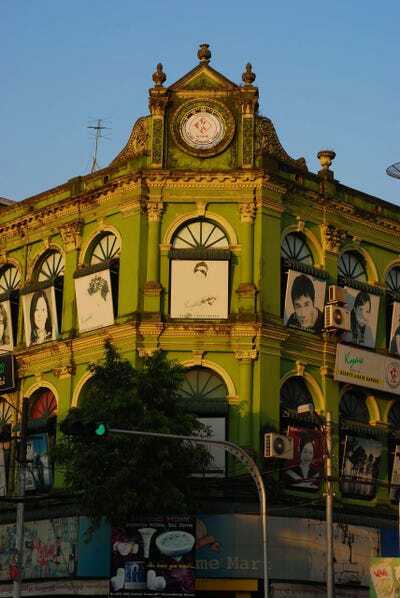 In 2010 a 15-year-old girl was killed after a dilapidated building collapsed. 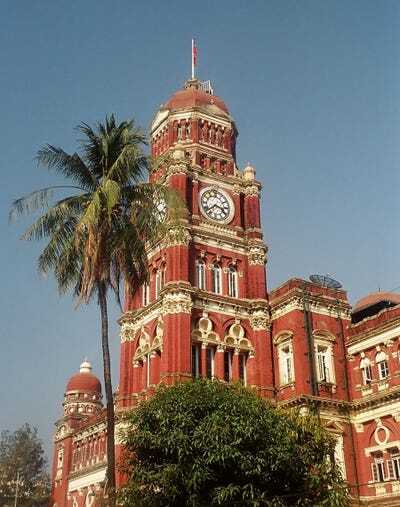 The Yangon High Court is designed in Queen Anne style architecture. 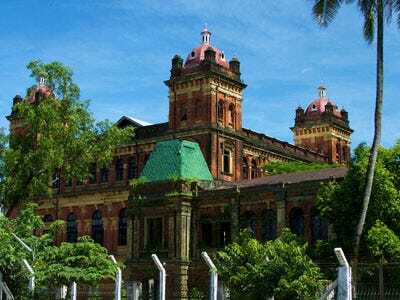 The Supreme Court in downtown Yangon is one of the best preserved colonial era buildings. 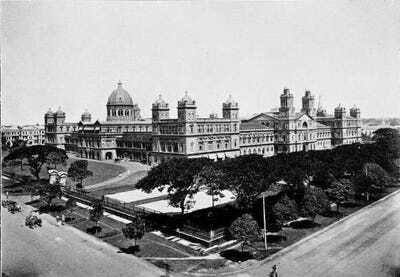 It's been rumoured that many of these sites have been bought by Chinese developers who will redevelop the sites once the economy recovers. 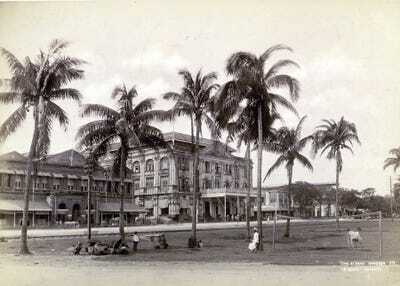 Bonus - The Strand hotel in a photo taken in the 1890s has now undergone renovations that cost $38 million.